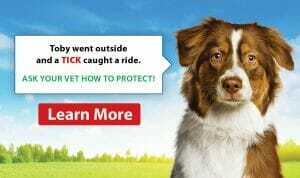 Pets need to be vaccinated to prevent against rabies. Rabies is a fatal viral zoonosis and veterinarians believe that all mammals are susceptible to it. Did you ever think that your pet’s rabies vaccination wasn’t all that important? Rabies is a deadly disease. Luckily, outbreaks are not particularly common in the United States.